Living in a tiny home might sound strange for some people, but others prefer a more minimalist lifestyle that comes with the added advantage of economic freedom. Smaller houses usually mean smaller costs, but there are other great features that you will love. For example, there are way more unique living options available if you’re ready to go down this route. 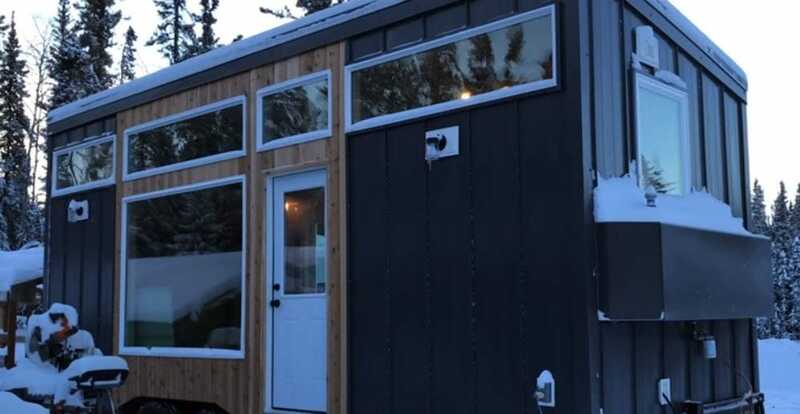 Being able to live without a connection to the power grid is possible if you choose to add some solar panels on your tiny home. Downsizing also enables you to live a more eco-friendly life and to get rid of clutter as you will become more efficient at organizing limited square footage. If this sound like something desirable for you, then check out the following inspirational ideas that should help you obtain the tiny house of your dreams. It may look challenging at first, but you can pull it off once you figure out how a tiny home should look like to suit your specific needs. The Wikkelhouse is a sustainable housing option that offers a user-friendly modular design and premium finishes. This tiny home is built mainly from cardboard. It’s quite the engineering feat how it offers an exceptional level of robustness from this unexpected material. The term ‘Wikkelhouse’ comes from the construction technology used as ‘Wikkelen’ is the Dutch word for wrapping. This is a highly versatile house which can be used as an office space or holiday home. The price is calculated according to your specific configuration as not everyone needs all the segments. There’s plenty of room for flexibility as you can connect and disconnect segments later on if you feel like making some changes. The company offers custom building options for finishes, colors, and other important elements. Cutting the cord is a viable option when it comes to this tiny prefab home. 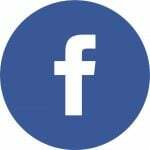 While the main power source comes from the energy grid initially, you can upgrade the house with solar panels and incorporate a composting toilet. Durability is ensured by waterproof paneling and the entire structure has a low enough weight to enable placement almost anywhere without the need of a foundation. Check out all the details and get a price estimate on the Wikkelhouse website. 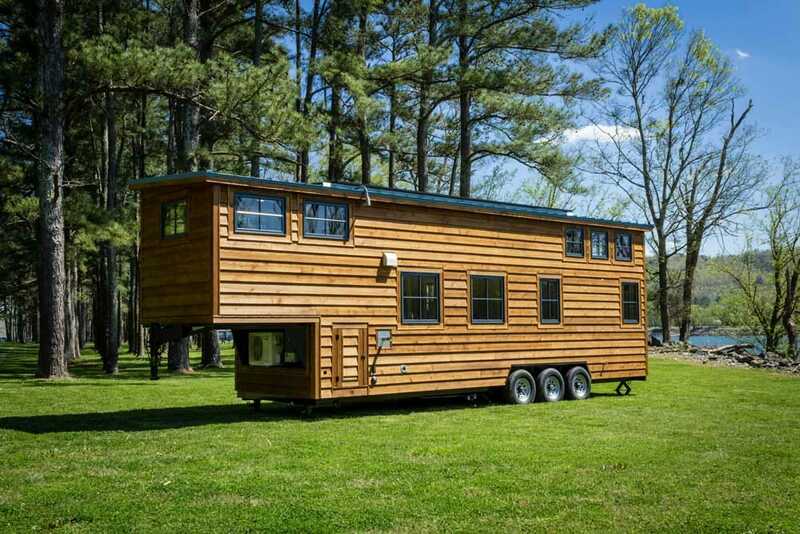 If you’re looking for a mobile tiny home, check out the offers of the Alabama-based manufacturer Timbercraft Tiny Homes. One of the most impressive aspects of their tiny home is how it can be customized to build it exactly the way you want it. Among the standard features we can count reliable insulation, AC with heat, and a metal roof. You can add all kinds of extras for a cost such as high-quality windows, granite countertops, and a composting toilet. They have their own models you can choose from that will be built by talented craftsmen. These homes may be tiny, but the inside is luxurious enough to make you feel like you’re inside a standard home. Solar panels can reduce the energy consumption for living a minimalist and sustainable life. Decluttering is also much easier if you choose to downsize and design the home with some clever space-saving storage solutions. Pricing varies according to the quality of the finishes and included features. Take a look at the official Timbercraft Tiny Homes website if you’re interested. 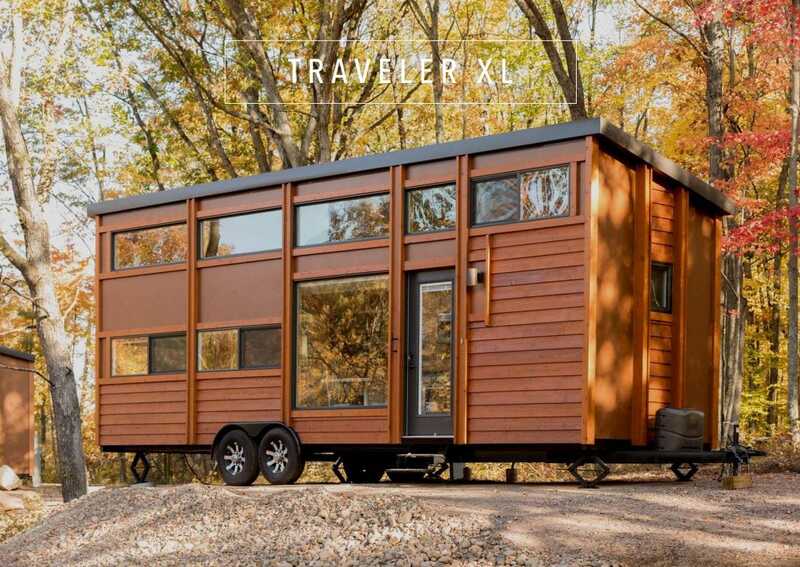 Those who like the idea of living in an off-grid house with enough space to accommodate their entire home will probably like the Escape Traveler XL. This is an updated version over its predecessor allowing for up to 10 people to sleep inside. The house has a modern and clean design offering a total of 344 square feet in terms of floor space. The base is a triple-axle trailer and the home arrives with two bedrooms in its standard price. You will have to make some custom modifications to squeeze in some extra sleep accommodations. We like how the ground floor is dedicated to a living area and there’s a kitchenette with full-size appliances. 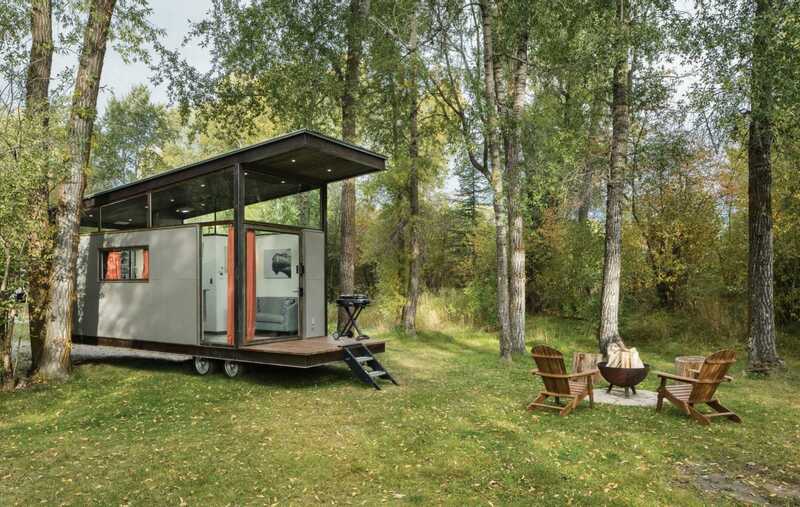 Similar to other tiny houses, the Traveler XL accepts both on or off the grid functionality. On Escape’s website, you can look over at all the details and check out some options which offer reduced floorspace if you have budget concerns. This tiny home takes the whole concept of sustainable living to a new level. This micro-home relies on regenerable resources for its energy needs and can be positioned virtually anywhere, even in remote places where there’s no infrastructure. Inside this tiny home, you will be greeted by solid comfort features that you’d usually expect from a premium hotel room. While the available space reaches only 86 sq. ft., this is definitely a cozy abode to consider. Among the main features of this micro-home, we can count the composting toilet, kitchenette, shower, and built-in storage capabilities. This energy-efficient home can be easily transported with the help of a truck or a trailer.The futuristic design makes this seem like a concept home that still has a long way to reach the masses. The futuristic design makes this seem like a concept home that still has a long way to reach the masses. 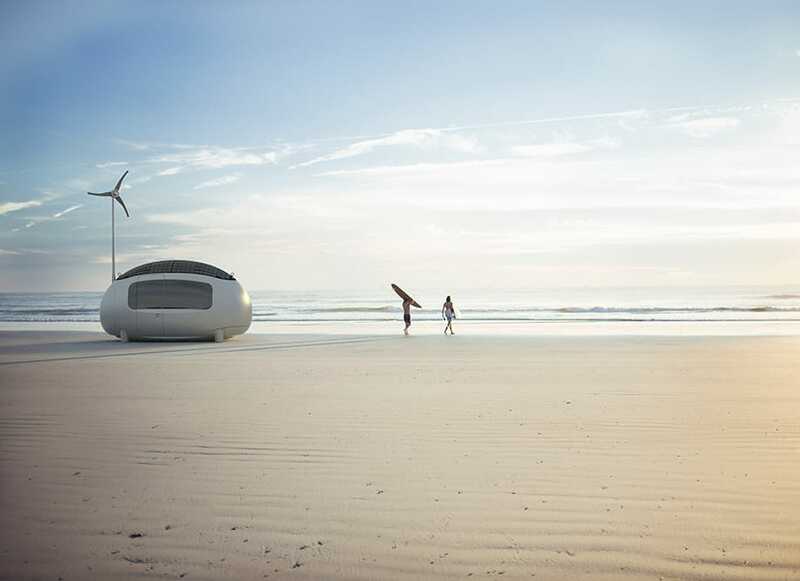 The Ecocapsule is actually real and it can be pre-ordered on the official website of the project. If you wait a bit longer, you might be able to obtain it at a lower cost in the future. Fantasy lovers should check out this wonderful hobbit-styled home that can be built in three days. Magic Green Homes is a company that offers prefab tiny homes which are fast to assemble. Keep in mind that it will probably take longer to build it as this time frame doesn’t take into account the foundation and interior finishing. 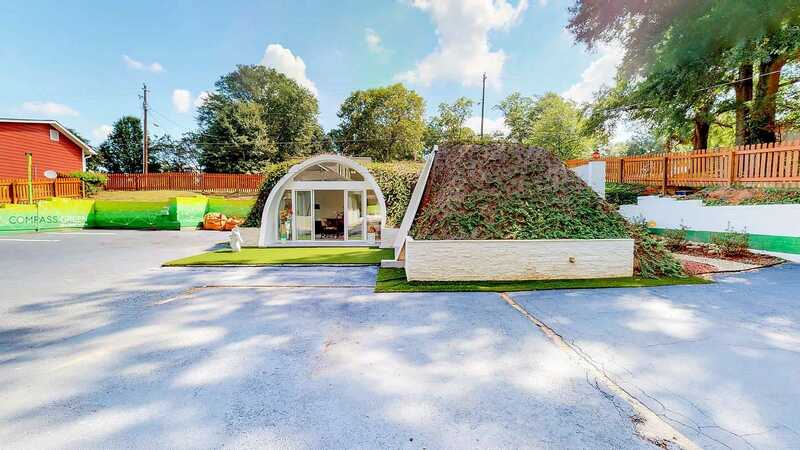 With 400 square foot, this is a relatively large home that’s built like an earth shelter. The modular home building system makes use of reinforced polymer panels that will be combined with earth covering. This is a good house to have for warmer climates as the structure isn’t well adapted for dealing with snow and freezing temperatures. The hobbit house can also get quite costly when you factor in all the details and the amount of work involved. Still, this is definitely one of the most innovative tiny home ideas out there. Zero Squared is another company that’s specialized in the creation of tiny homes. Their original design centered around the Aurora FKS tiny home which integrates dual expanding slides. With its generous floor space measuring 374 square feet, this is an incredibly functional and energy-efficient home. Three people can sleep inside without issues. Inside you will enjoy a dining area, bathroom with shower, and a compact bedroom, among many other features. 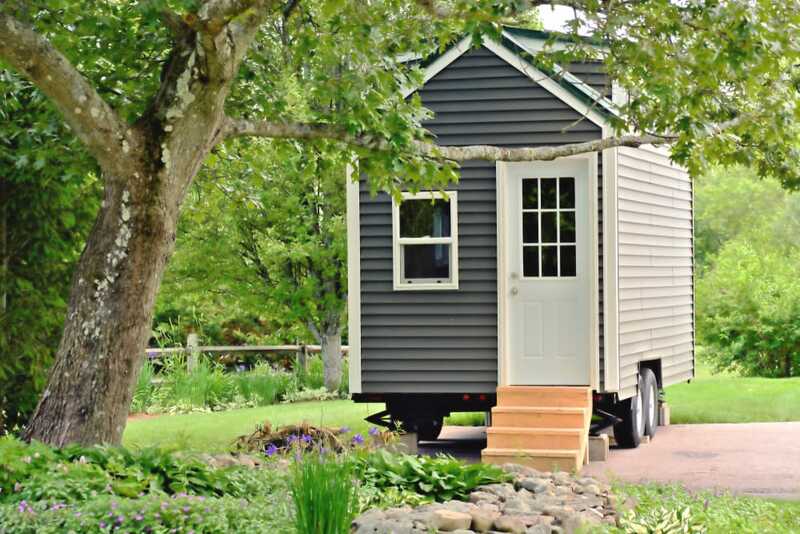 There are two main configuration options that you can choose for this tiny home. The Aurora can be built in a permanent state and it has a convenient installation kit to allow almost anyone to set up the structure. The other version is mobile and allows you to expand the rooms with the help of strong electric motors and an ingenious control system. Sealing is handled in a professional way unlike the standard RV system, so you can expect no drafts or leaks inside. 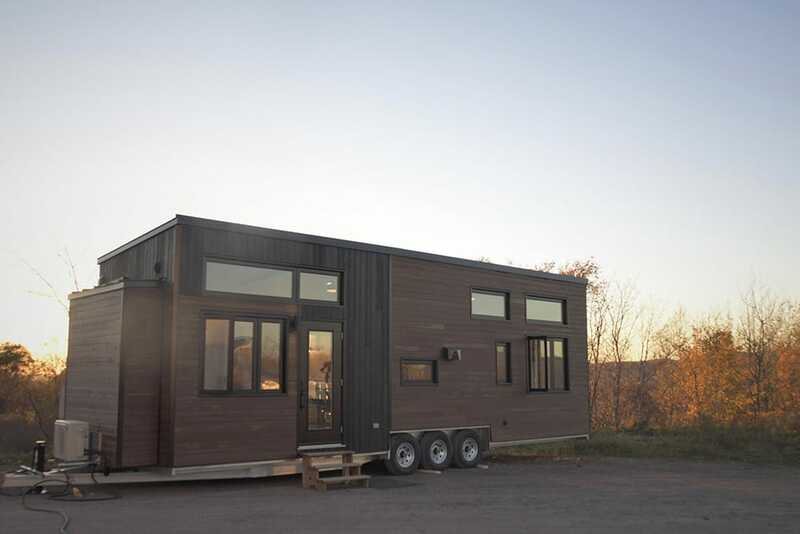 The Escher is a tiny home based on high-quality materials and durable engineering. This dwelling comes with all the features that you’d expect in a standard home like a stylish bathroom, office, and kitchen. It comes with some sophisticated finishes to meet even the most demanding needs. This home is more than just a tiny dwelling as evidenced by its 33 feet length and elegant exterior design. The biggest problem with this home is the cost. 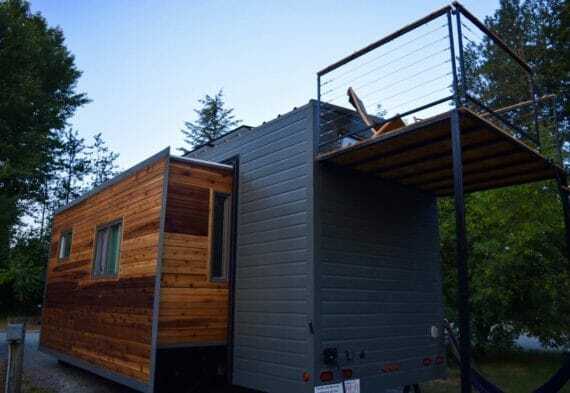 Considering its premium features and the attention to details, you will soon discover that this tiny house goes over your budget. If you can afford it, the Escher dwelling is sure to help you become completely self-sufficient as it’s prepared for installing solar panels and the space inside is optimized to allow even a numerous family to live comfortably. 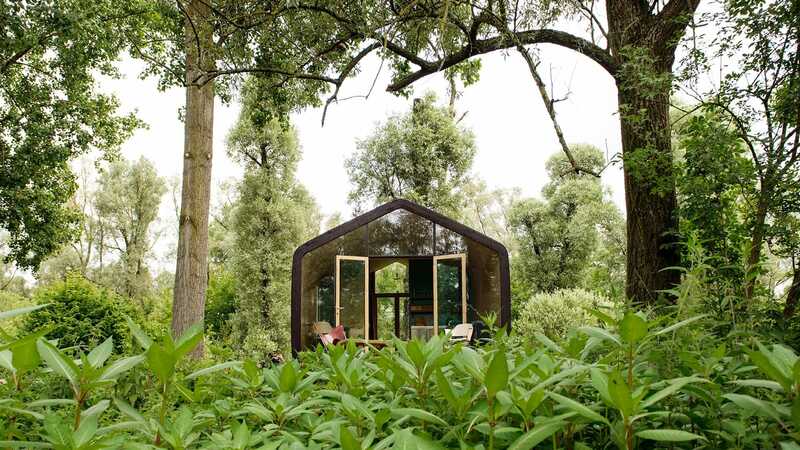 A fairly large and elegant tiny home, the Minimaliste Magnolia is a custom unit offering a unique interior layout. This is a house on wheels that can be personalized according to very specific needs. The exterior makes use of a two-tone cedar arrangement that’s been treated for superior resistance to sunlight fading. The steel elements are black to match the dark theme of the dwelling. Inside this tiny home, you can discover a high ceiling that’s been painted white for creating an airy feeling. The layout consists of a dedicated area for the bedroom and a larger open zone where you can integrate all the defining elements of your living space. There’s a functional kitchen included with all the required appliances and a compact bathroom equipped with a composting toilet. 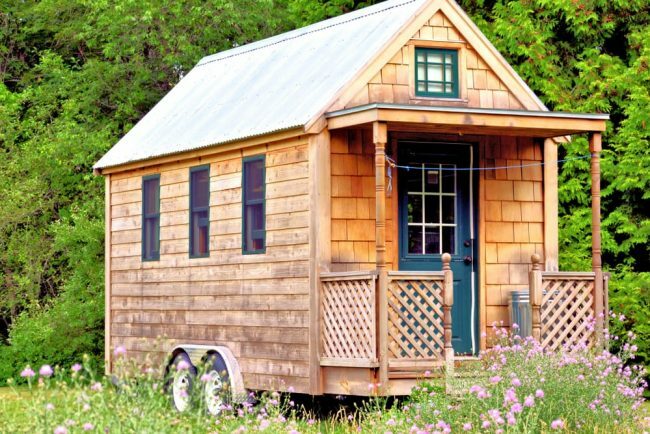 According to your particular requirements, the price for this tiny home can vary a lot. It’s best to go over the official website of Minimaliste to get a quote. There are lots of capable tiny houses on the market but few are as inexpensive as the Archer model from Build Tiny. This is an ideal dwelling for anyone looking to downsize without sacrificing too much comfort. It packs plenty of space to include a double bedroom and a reasonably large living area. The two provided lofts can take care of your storage needs or they can be modified to add an extra room like a home office. 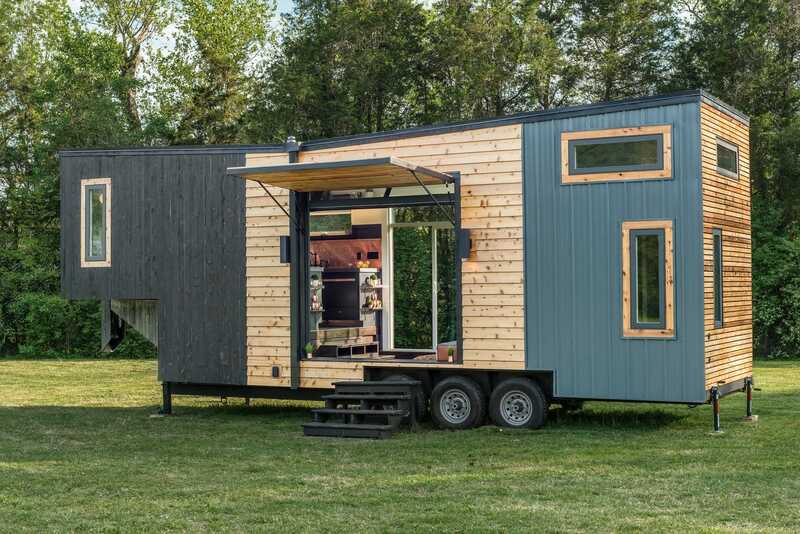 When it comes to off-grid capability, this tiny home won’t disappoint. For an extra cost, it can become self-sufficient with the help of a tailored solar package for your needs. Other nice extras that can be added to the standard build are custom appliances and water tanks. There are some interesting space-saving ideas when it comes to the Archer tiny house. Take a look at the full set of features and options available by following this link. Ana White is an experienced tiny house builder and one of her most interesting projects is the Open Concept Rustic Modern dwelling. The main attraction of this tiny home is the elevating bed that saves some precious square footage. When the bed is not needed it can be hidden away, but when it’s time to sleep you can easily lower it down from its dedicated spot in the roof. Other interesting storage solutions are the sliding doors and the ingenious layout of the kitchen and bathroom. The tiny house gets its name from the blending of rustic and modern decor elements. All the build plans can be accessed through Ana White’s website where you can also check out a video tour of this inviting little dwelling. While the house looks simple, there’s a lot of DIY work involved to bring to life such a beautifully-designed project. With an available floor space that reaches 250 sq. ft., the Wheelhaus RoadHaus Wedge is an ideal solution if you wish to get into tiny living. This is a mobile dwelling that you can move from a place to another without too many hassles. The exterior of this home has a nice deck provided for your convenience. As only a maximum of two adults can comfortably sleep inside, this can be considered a truly tiny home to live in. Among the amenities provided, we can count the storage loft, sliding glass door, and large windows. 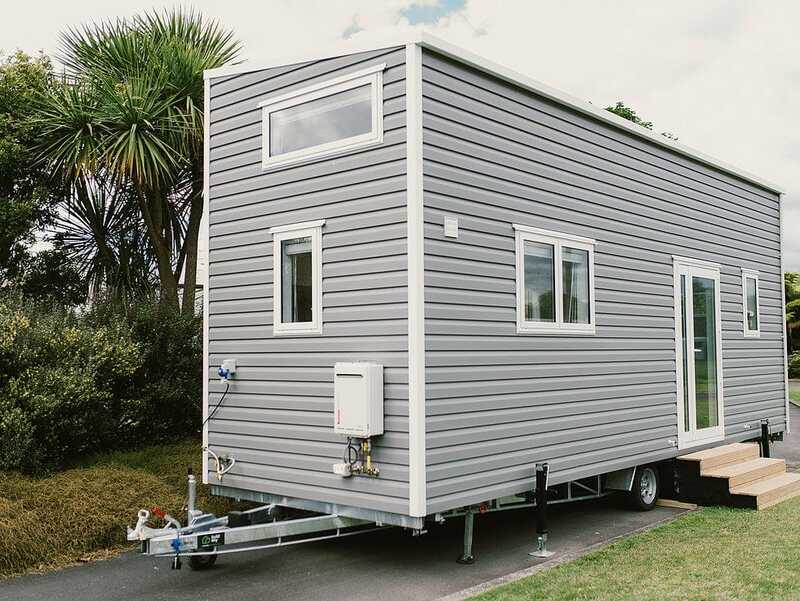 Wheelhaus sells these tiny homes ‘turn-key’ meaning that everything is provided for you and the only extra thing required is to bring your own furniture. If the standard build is too simple for your needs, you can always upgrade it with some more features like a fireplace and HVAC unit. Get some pricing info on the official website for the Roadhaus Wedge if it looks like the kind of tiny home you prefer.